God Eater 3 (game, 2019). An action role-playing video game by Bandai Namco Entertainment/Bandai Namco Games. Developed by Marvelous First Studio, BANDAI NAMCO Studios Inc., BANDAI NAMCO Entertainment, Bandai Namco Games. Official Trailer. 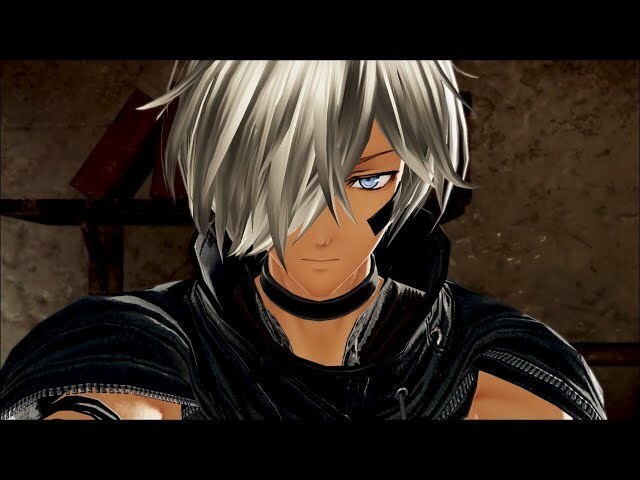 God Eater 3 is an action role-playing video game by Bandai Namco Entertainment and Bandai Namco Games, developed by BANDAI NAMCO Entertainment, BANDAI NAMCO Studios Inc., Marvelous First Studio and Bandai Namco Games. 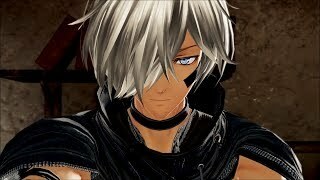 GOD EATER 3 - Launch Trailer | PS4, PC. Like its predecessor, the game is an action role-playing game with hack and slash gameplay. Players are equipped with God Arc weapons which can be transformed into guns. In the game, players are tasked to hunt and kill massive monsters known as Aragami. The player character is a God Eater who can absorb energy from monsters to unleash "burst moves", special attacks that deal a lot of damage to enemies. Companion characters, which are controlled by artificial intelligence, assist in combat. Players can activate the Engage System to share combat perks with them during combat. The game can be played cooperatively with four other players, while assault missions accommodate up to 8 players. God Eater 3 was scheduled to be released by Bandai Namco Entertainment and Bandai Namco Games on February 7, 2019 and on February 8, 2019.